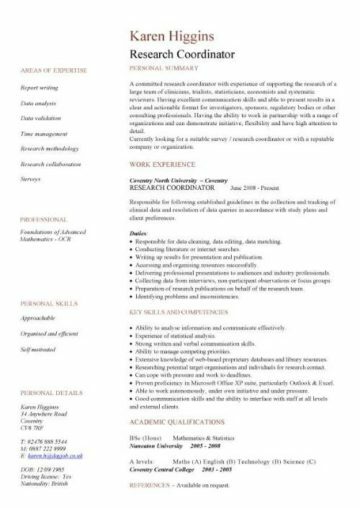 These type of CVs should focus on your lecturing, teaching and research skills and experiences. 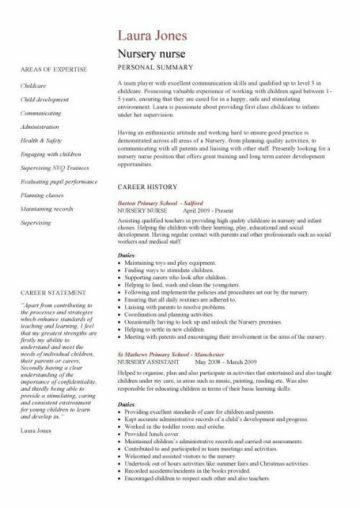 The purpose and target of your curriculum vitae should be to outline your credentials for any academic position, fellowship, or grant applications. 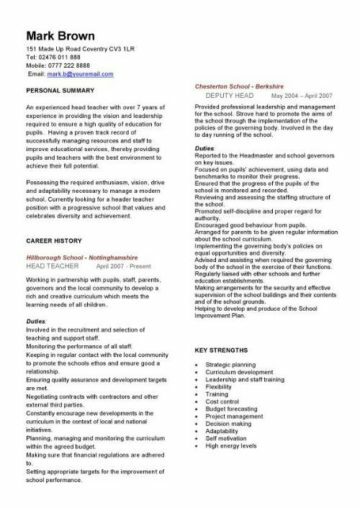 Traditionally a CV should only be two pages long, however due to the detailed nature of this industry it is acceptable to have a three page CV. It should be targeted at the scientific, educational, or academic fields and must be concise and focused only on relevant skills and abilities. 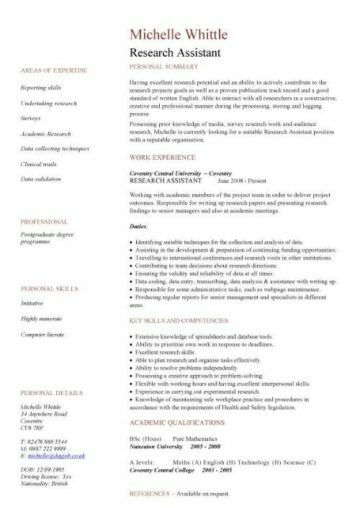 If you are not sure what to put in your CV then you can use our professionally designed examples below as guides and templates. 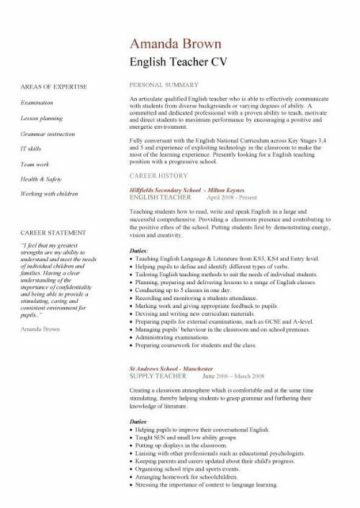 The total cost is ONLY £5 [UK Pounds Sterling] for ALL the above CV templates & Cover Letters. Payment can be made by PayPal and credit or debit card, the process is fast, easy and completely secure. 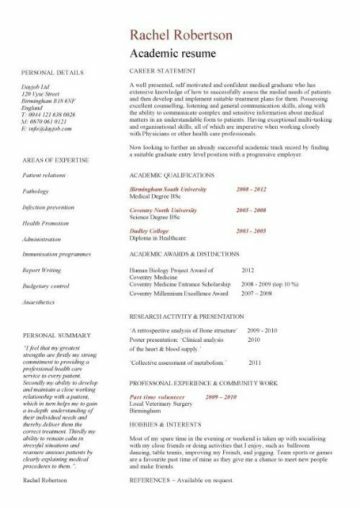 You will receive [by email] the fully editable MS Word versions of our most professionally designed and successful Academic CV templates [see below]. Think of your CV as an advertising brochure that sells a product, and that product is you. At the top of your first page place your strongest academic achievements and research successes. For instance any publications in highly ranked journals or invitations to prominent conferences. 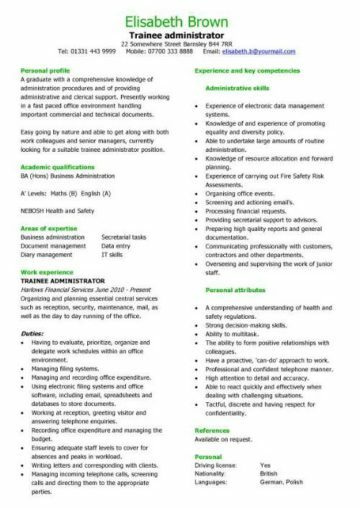 Your resume is a picture of your academic accomplishments laid out in an easy-to-read format that future employers can scan quickly to determine if you are the best candidate for their vacancy. Do not just list your past achievements but also explain your future aspirations. To grab the hiring manager attention consider having special sections for Dissertation Abstracts, Statement of Research Interests, and a Statement of Teaching Interests. Focus on giving prominence to your academic achievements. Give a list of publications, especially if they have been in highly ranked journals. Mention any funding for research projects that you may have attracted. List how you carry out your research, the methods or techniques you employ and experience of fieldwork. Try not to make it too technical so that people outside of the academic world can also understand it. Jargon that scholars or university hiring managers understand might not be suitable when applying for non-academic vacancies. Give information on what you taught, where you taught it and also when you taught it. Mention any mentoring of students. Write a brief statement listing your postdoctoral, doctoral and possibly undergraduate research. Include both substance and techniques you employed. If there is space then briefly mention the institution, professor, and project. List academic qualifications in reverse chronological order. Give details of your academic qualifications including any honours achieved, and any academic group memberships you belonged to. There is no need to go into too much detail, simply state the date, title of paper and of the journal, including volume number. Only hobbies that are interesting or relevant.